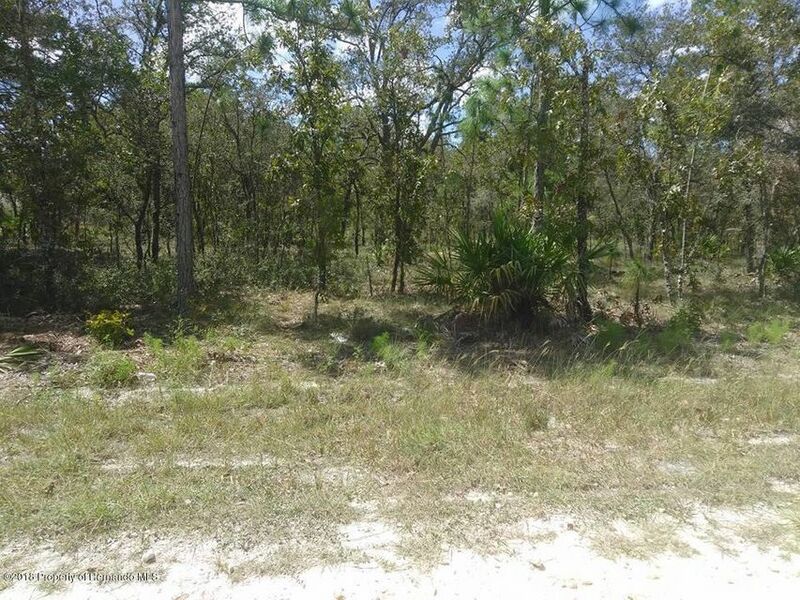 I am interested in 0 Jenny Wren Road, Weeki Wachee, FL 34614. Paved road surrounded by newer homes. Don't miss out on this great lot in royal highlands. Serene setting yet close to shopping, restaurants and schools. Close to beaches, weeki wachee river and so much more. Inventory is very low. Now is the time to build. Ask me about the many builders incentives.